Today, the equipment that allows us to enter the world of VR, affects only two of our senses – sight and hearing. Perhaps, using such devices someday we will be able to feel the flavors and smells, but rather will not happen until the virtual reality does not begin to simulate touch. Finally, the simulation of this sense seems to be another logical step for the VR. The question is how will it be implemented? 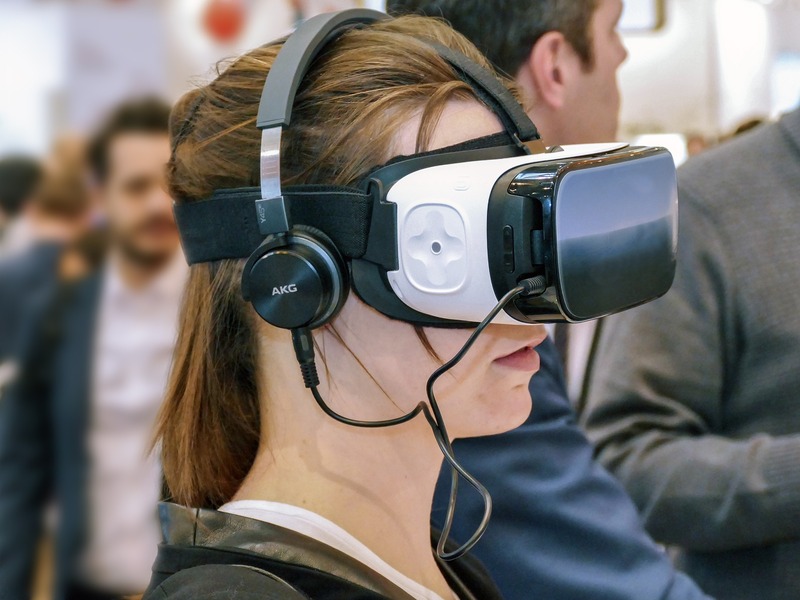 Researchers at the Hasso Plattner Institute in Potsdam have developed a device that uses neuromuscular stimulation (EMS) to simulate the feel of touching walls and other objects in virtual reality. At the moment we are dealing with his rather crude version, because the device is a backpack containing 8-channel muscle stimulator from which the wires and electrodes are discharged. Over the coming months and years, the LHC will use its amazing amount of energy to open up the “dark sector of physics,” revealing currently unknown particles and helping solve some of our greatest cosmic mysteries (such as dark matter, parallel dimensions, and what happened during the earliest moments of the Big Bang). 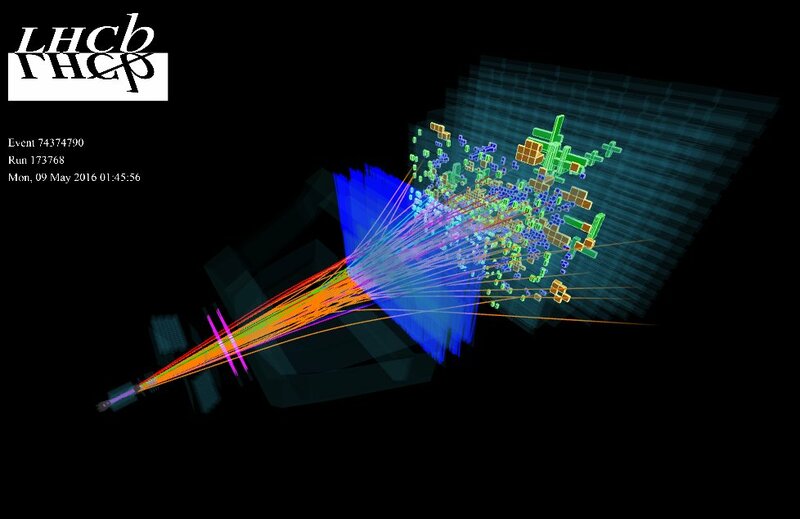 With new updates coming to the LHC, the team promises “even more impressive” physics opportunities. 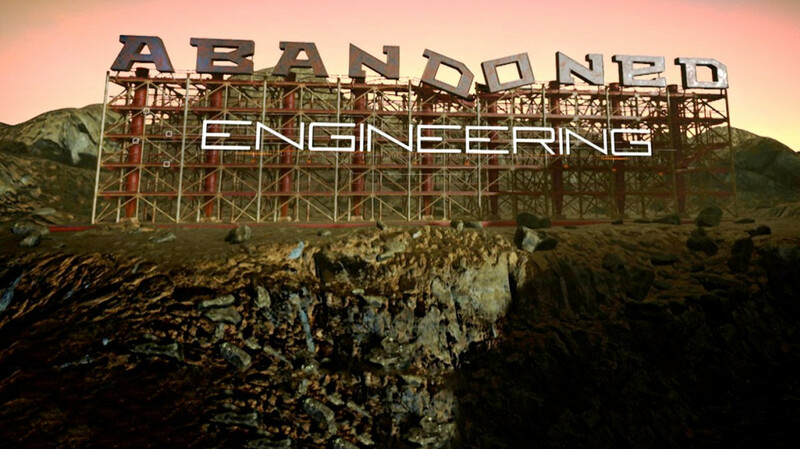 Over the years, emerged interesting ideas, you might want to check out this series. Soon the market will be released two processors from Xiaomi. 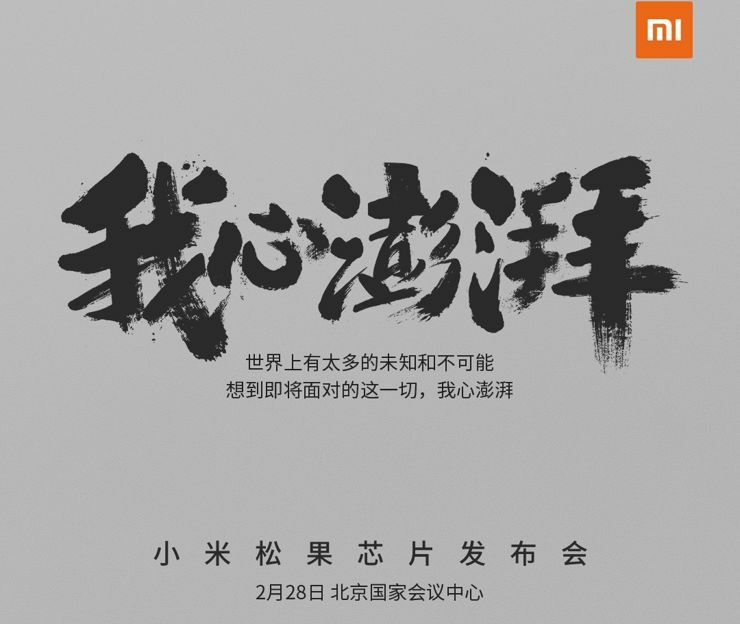 The first processor Xiaomi is to be named Pinacone. The Chinese company will present the V670 system with eight Cortex-A53 cores and graphics chip Mali-T860 MP4, probably too V970 with four core Cortex-A73 and four A53, juxtaposed with graphics Mali-G71 MP12. 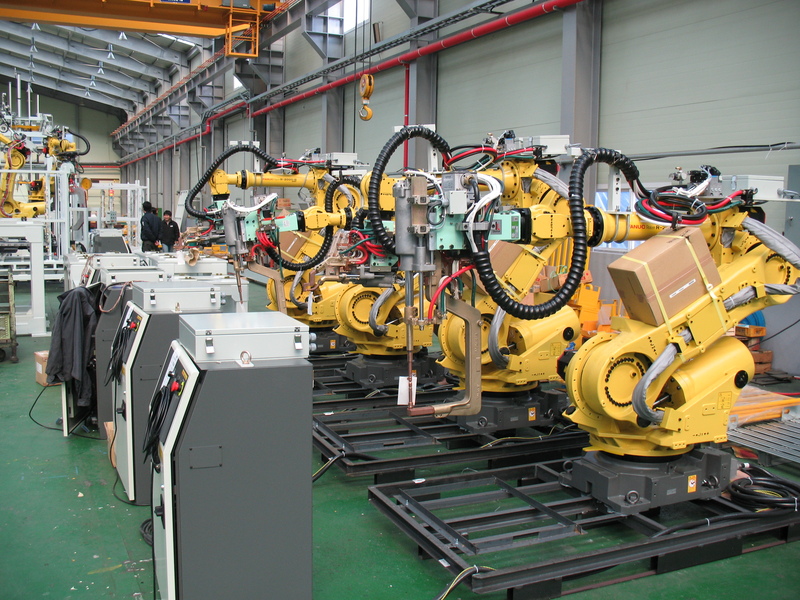 I think it is no doubt that in the future, robots will form a growing part of the workforce. It’s an uncomfortable situation for the government bodies that derive a significant percentage of revenues from income taxes and compulsory insurance. The former head of Microsoft believes that the best solution would be to introduce an obligation to pay taxes by robots – and more specifically by their owners. With this idea come Bill Gates and hedoes not mean vision conscious androids alone responsible for the charges. The money would come from companies saving by not employing people, and from the manufacturers of robots. Tax automation could help people who lose their jobs to robots, by funding training for positions that require human understanding and feelings, such as care for the elderly or working with children with special educational needs. You may already be in the next few-dozen years or so we will know how in fact will operate tax on working machines. Of course, the introduction of new regulations will not be enthusiastically adopted by companies producing robots and use them for work previously performed by humans. Gates stresses that this should not stand in the way of innovation, and enthusiasm for robots should be greater than the fear of development. This idea is very cleaver, especially from person who contributed to the development of computers. Scientists actually agree to the opinion that in the distant past on the surface of Mars had flowing river, that there were a lake. 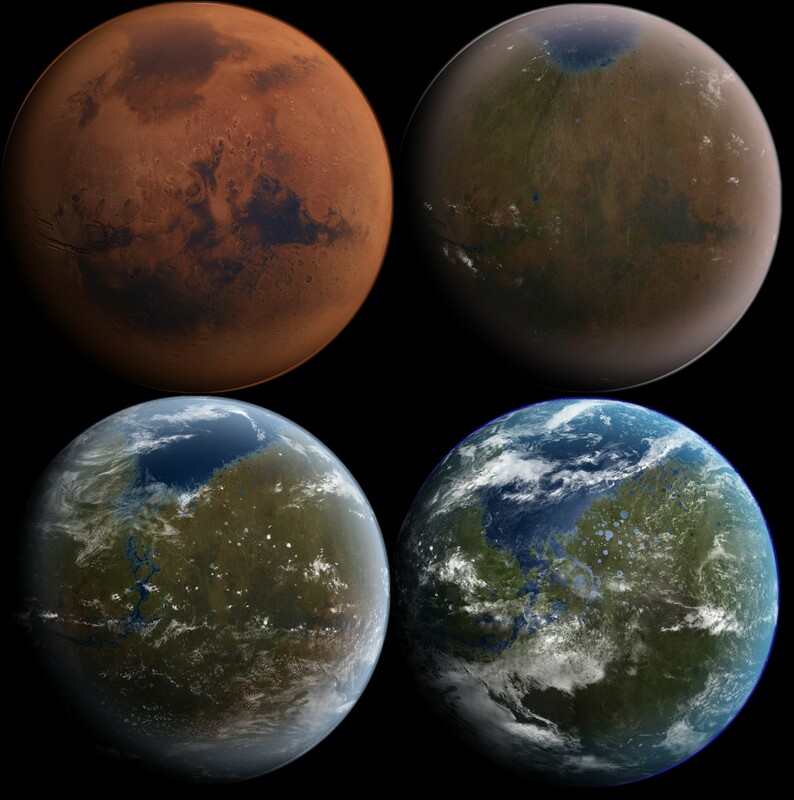 The problem is that the then sun does not shine intensely enough to the surface of the Red Planet could have the appropriately high temperature. That’s why we formulated the theory of denser, rich in CO2 atmosphere, which, thanks to the greenhouse effect could keep the planet’s surface temperature above freezing. It is this theory stood now in question. The study of the rocks themselves, in which a probe Curiosity was once the settlement, which were explained by the presence there of an ancient lake, now showed that carbon dioxide was there not enough. Mars rover has not found there traces of carbonates, which in an atmosphere rich in CO2 would have to occur. The equipment allows him to detect even a few percent carbonate content. In any sample does not appear. It is on this basis the authors put the idea on the maximum CO2 content. In water, the carbon dioxide forms carbonate binds to the positively charged ions of magnesium and iron. Studies of other rocks lake bed indicate that the ions are available, and the environment has never been sufficiently acidic to be able to dissolve the carbonates. If there is no trace of carbonates, it must mean that carbon dioxide was not enough. 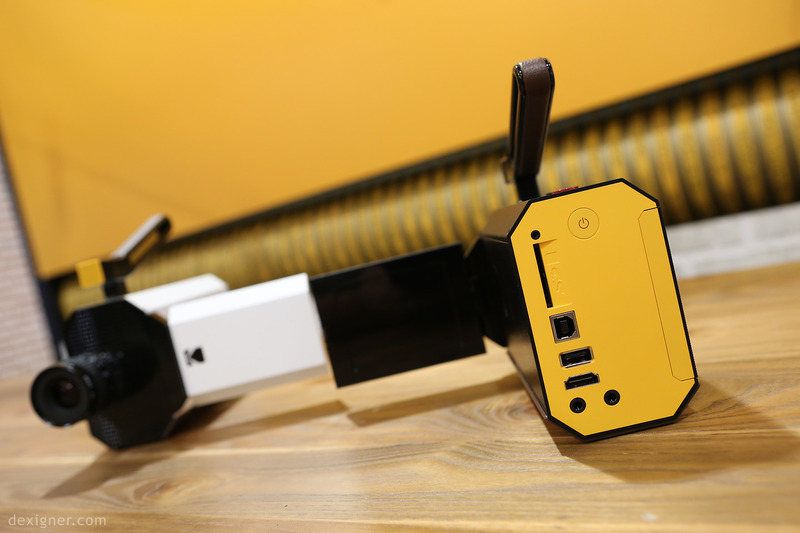 The new Kodak camera appeared on the occasion of the 50th anniversary of the production of the film Super 8. The prototype device can be viewed today at CES in Las Vegas. An interesting option is certainly to provide the manufacturer, in the case of buy film for the camera, the buyer receives the full service, which will consist of the call to the film lab and rip it to digital form. The camera used was mounting lenses C. The set will be able to get a lens with a focal length of 6 mm f / 1.2 or optional lens 8-48 mm. Sharpening and working aperture at the adjusted manually. It features filmmaker will be a 3.5-inch LCD screen to view filmed material. Recorded while the sound is ripped on the SD memory card. You will also connect to the camera external microphones. 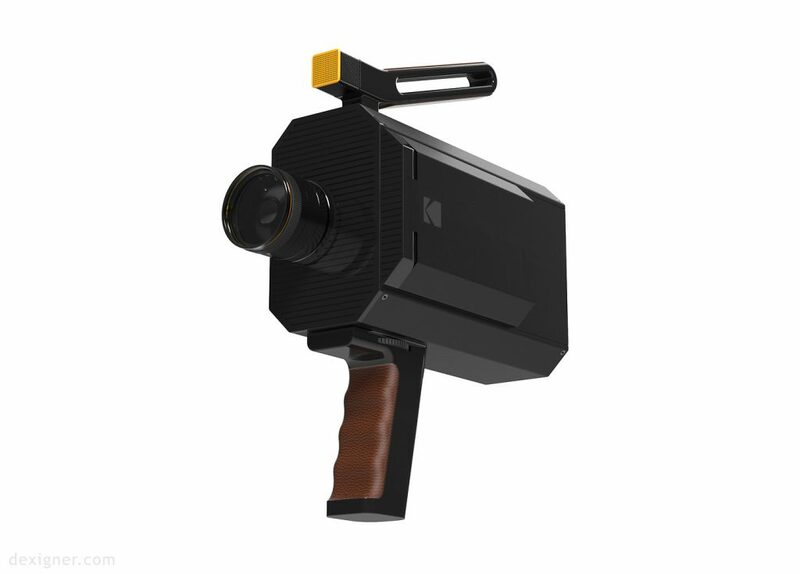 Camera Kodak Super 8 is expected to be available in the spring of 2017 years. The expected price will be approx. $ 2,000. Edit photos using your voice? Adobe has made available on its YouTube channel a short video demonstrating the ability to edit photos using voice commands. All thanks to the mobile application installed on the tablet – which recognizes the speech. In the video you can see how using the voice of the user, among others, cropped image and provides them in a social network. Behind the project is the responsibility of a group of Adobe Research. The intelligent speech recognition works based on cloud solutions. It is worth noting that this is by far show the ideas and possibilities of the tool itself. 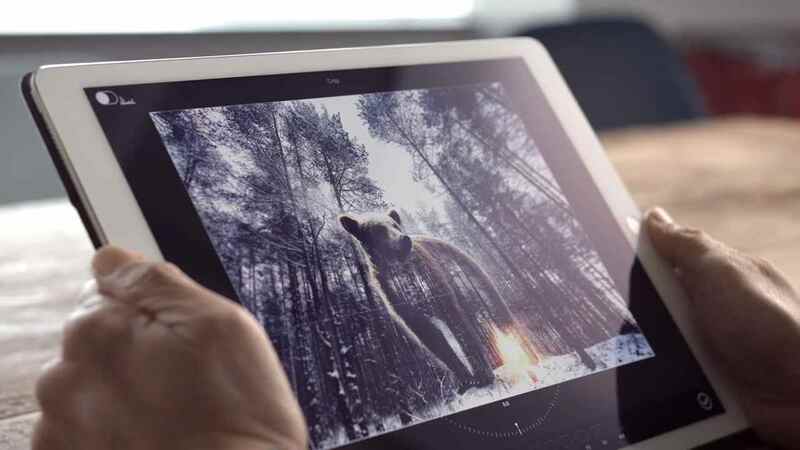 Besides the presentation of the film, Adobe did not mention when this type of service could occur in mobile applications company. 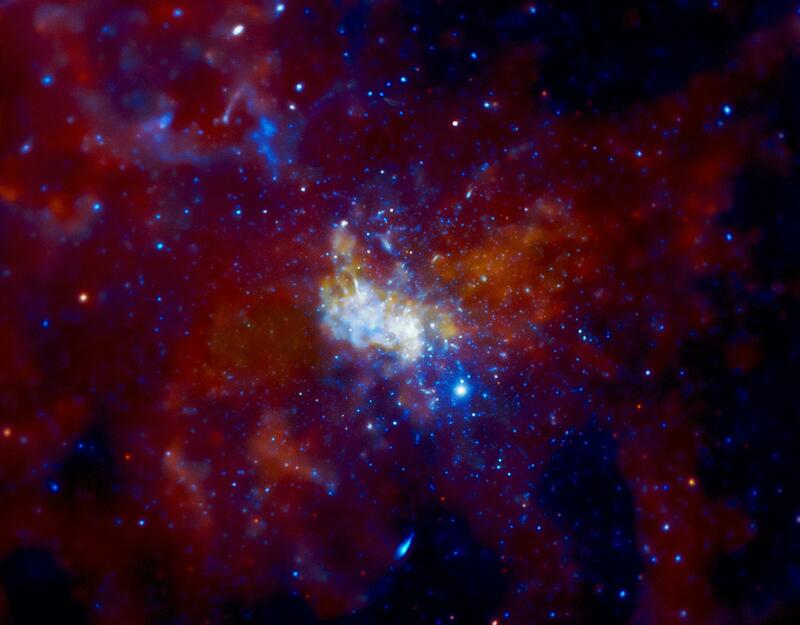 In the center of the Milky Way’s supermassive black hole with a mass of about 4.3 million solar masses – Sagittarius A *. If some unfortunate celebrities appear in its event horizon, they are ripped to shreds. It would seem that then followed the end of the story, however, it is not necessarily true. As it turns out, Sagittarius A * can replace the guts of these stars in the spheres larger than Neptune and spit out 95 percent of them beyond our galaxy at a speed of 10,000 kilometers per second. 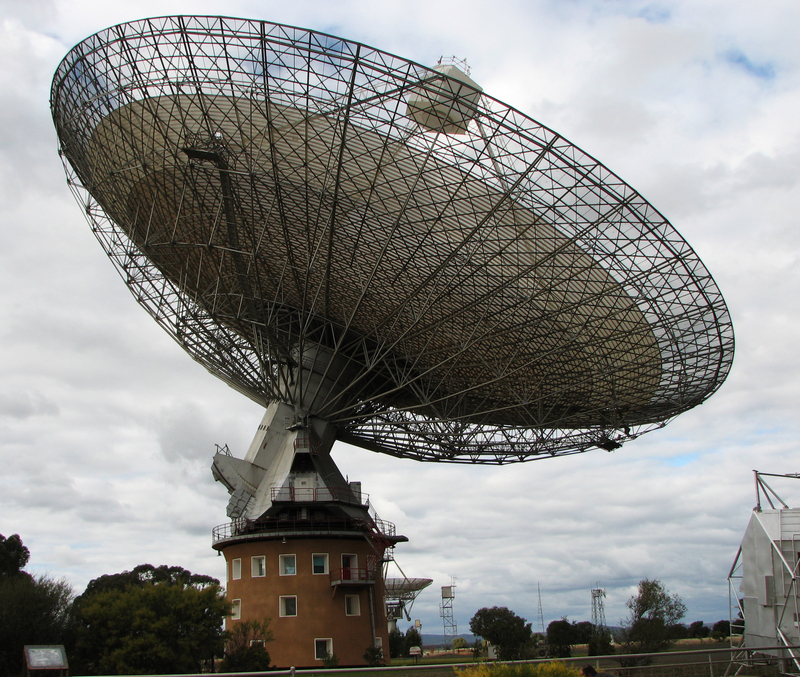 Such a conclusion drawn from the research results, which were presented at this year’s meeting of the American Astronomical Society. Eden Girma – a student at Harvard University, wondered what would happen to a star who would find themselves too close to Sagittarius A *. To find the answer to this question, decided to perform accurate calculations and simulations. Girma stresses that described its objects can also occur in other galaxies, because most of them have black holes at their centers. – “Other galaxies like Andromeda Galaxy shoot at us as ‘balls’ all the time.” – She said. After all, even if in the end could we see one of them, rather we could not discover its origin.